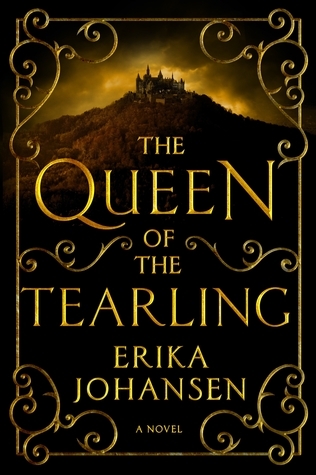 I’ve seen so much about this book both good and bad, but what interested me most was the rumors going around that Emma Watson would take the lead in a movie adaptation, plus this is fantasy. Every knows I like me a good fantasy read. I received this book free from the publisher in exchange for an honest review. This does not affect my opinion of the book or the content of my review.